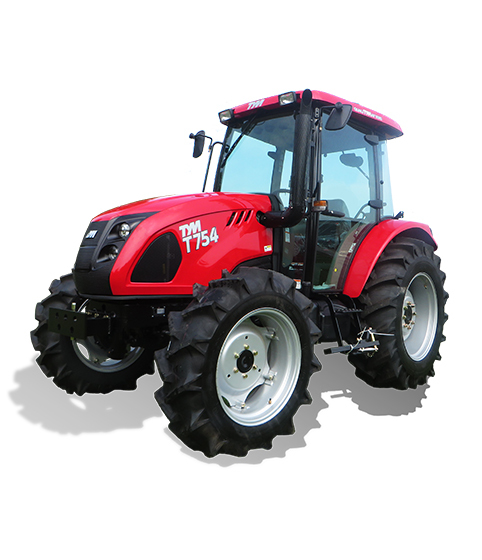 The T754 features an all new Deutz engine with improved emissions standards and more than enough horsepower to get the job done. Equipped with your choice of attachments and our famous 5 year warranty coverage, we guarantee many years of quality performance to come. 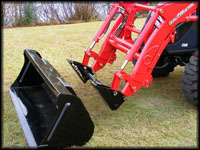 The lift capacity of 1554kg provides the sufficient power to control the rear implement and the position level sets the height of the implement just as you want.